these brownies look so fudgy and dense and oh so chocolatey. I love their crackly tops! 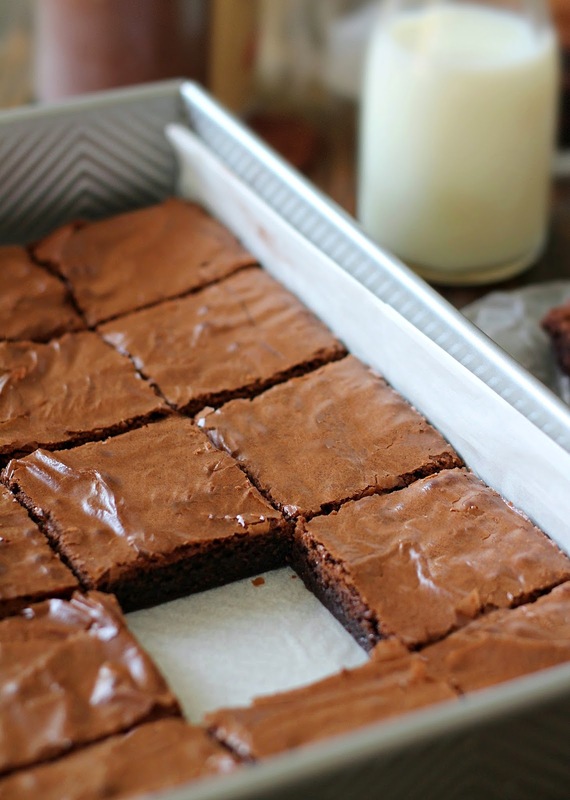 THESE BROWNIES ARE INSANELY DELICIOUS! 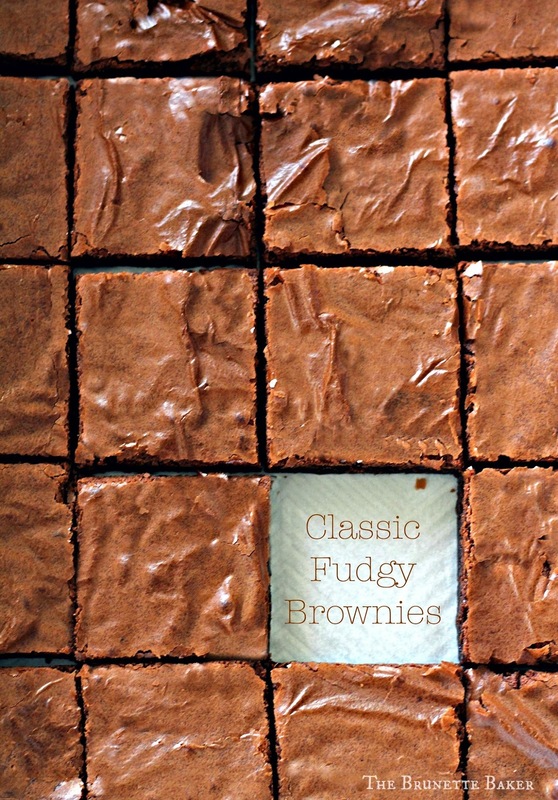 I made them for my book club and everyone went nuts for them! 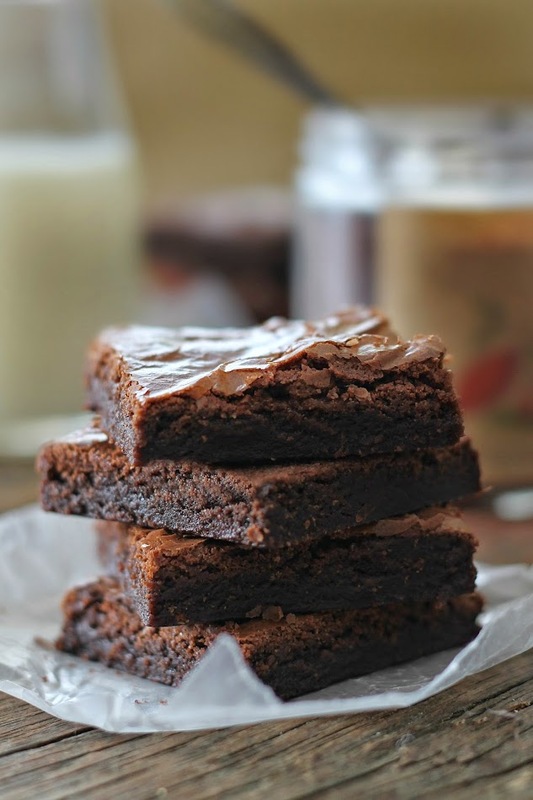 Thank you for such an awesome recipe, Jenny! !